Radiator grilles are often installed simply for their style and ability to change the feel of a room’s design. They are well known for being able to provide extra space to place picture frames and ornaments, but they also help to provide extra safety elements. 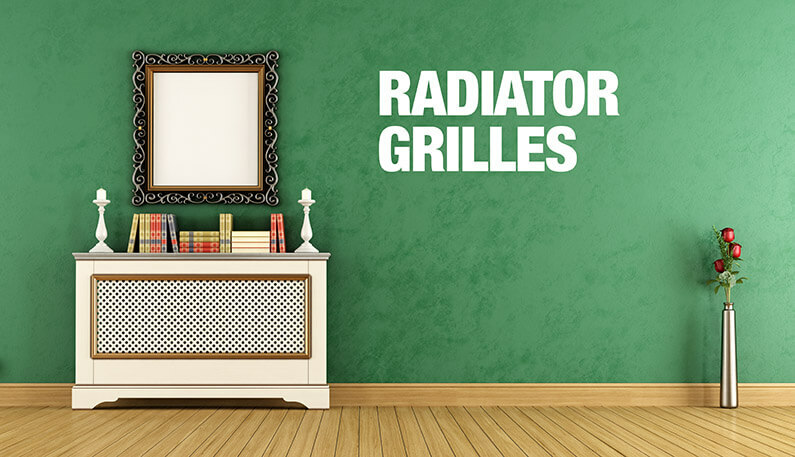 Radiator grilles, either metal or MDF, can provide an extra layer of safety to your home by preventing young children or even adults from accidently scalding themselves on the hot radiator and pipes. There are also other safety reasons for adding the radiator grille to your home or office. Although leaking radiators that leak steam or hot water is rare, there is none the less a risk of a leak occurring. By having a radiator cover in place, it can help to contain the steam and therefore help to prevent an injury to people or pets passing by. There will be certain rooms that will need that added protections for knocks and bumps on the pointed corner of the standard radiator. These could be in schools, nurseries (both commercial and a home) and hospitals. By installing the smoother edged radiator grille there will be an extra layer of protection and will help to vulnerable people from being hurt. As you can see, radiator covers are an ideal addition to your home or office to provide that extra safety barrier. If you would like to discuss your radiator grille options, please give us a call on 01564 778182 or fill out our contact form.